Amritsar: A suspected Pakistani intruder was shot dead by the BSF long the International Border in Punjab today. 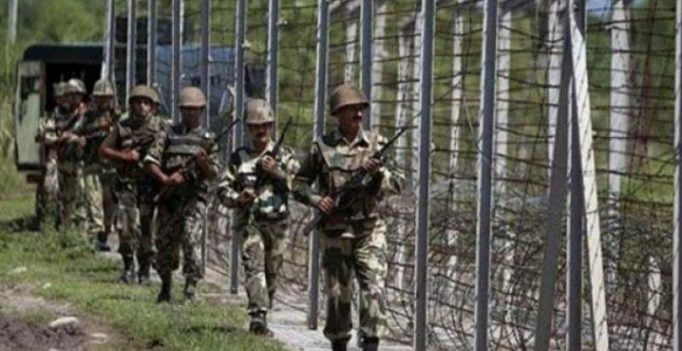 Officials said the incident was reported at 6:20 AM when Border Security Force personnel on-duty spotted some movement ahead of the fence at the IB near the Paharipur border post in Gurdaspur sector. They said the suspected intruder was challenged repeatedly but he did not pay heed to it and hence was shot. The area has been cordoned off and a search has been launched to retrieve the body and look for other possible suspects in the area, they said. The Kapoor were snapped offering their prayers to lord Ganesha. (Photo: Viral Bhayani) Mumbai: Our Bollywood stars surely knows how to celebrate festivals with enthusiasm….